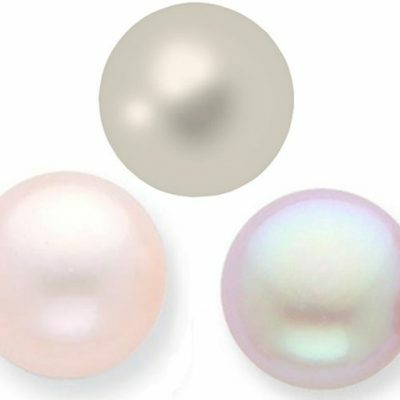 This pearl is AAA grade at 4-4.5mm in very round shape and hardly any visible flaws with very high luster. 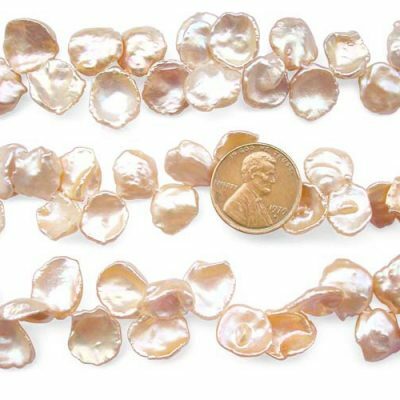 Would like to make an undrilled pearl as a keepsake pearl that will be treasured forever? 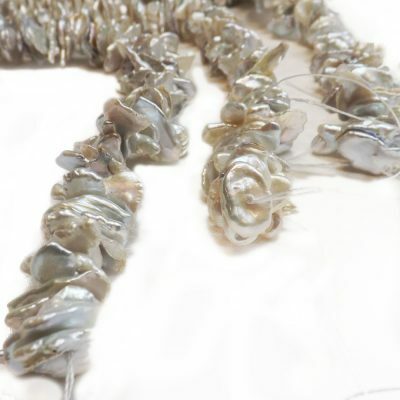 All you need is a sterling silver cage to keep your undrilled pearls inside. 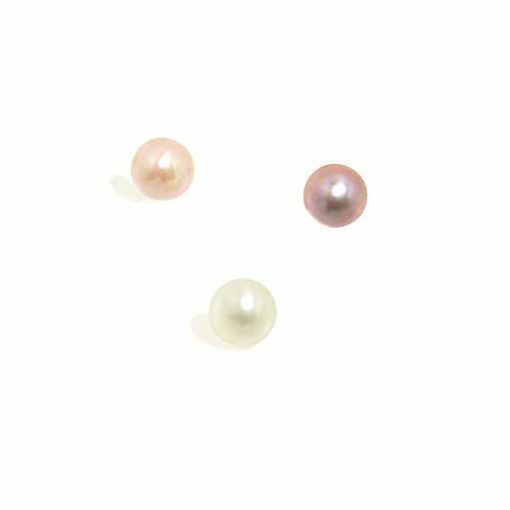 White, pink, mauve and black colored pearls are available for immediate delivery.